You CAN Include DECK & PATIO SNOW REMOVAL Too! Do you use your deck or patio in the winter? Or maybe you are worried about your deck having too much snow load. We will hand shovel your deck or patio so you can use these areas all year long. Snow load on roofs in Northern Ontario are a concern, especially for a low pitched roof! Too much snow on your roof can create all kinds of structural problems and potentially void your insurance coverage in the event of roof failures.HomePro will do the dangerous work to clean your roof having heavy snow build up. An effective, low cost service to protect you against potential catastrophic problems. 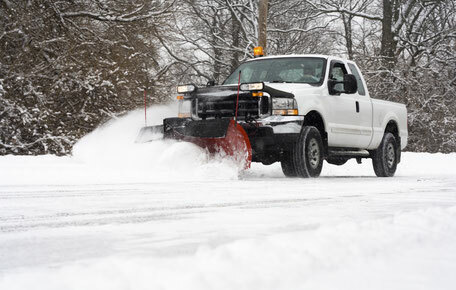 Contact us to set up this service as part of your seasonal driveway snow removal service or we can provide you with an individual service quote. 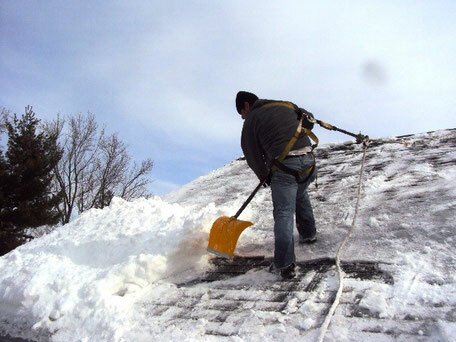 Be prepared this Winter and protect your home with HomePro Roof Snow Load Removal. Snow Removal from 1" snowfall to 4" or more. 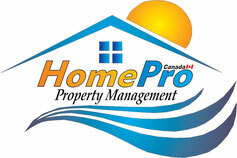 12 month pro-rated Easy Billing with HomePro Watch & WatchGuard Programs. Remember, regular maintenance keeps your property looking great year-round. 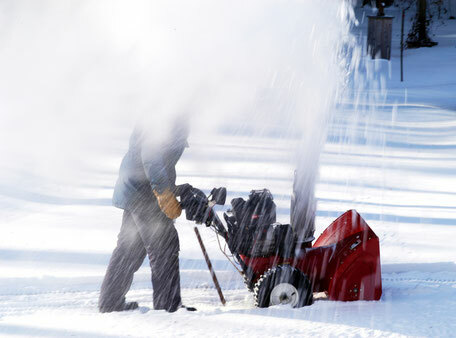 Add Snow Removal to your HomePro Watch or WatchGuard Program by calling 705-491-0066 TODAY!